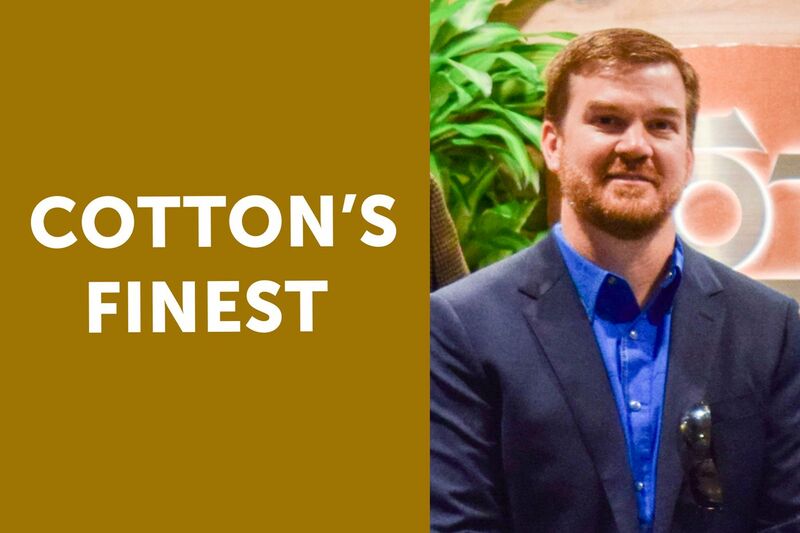 Cotton's Finest - January 2019 - Cotton Holdings Inc.
1. What is your role on the Cotton Team? What are three words you would use to describe it? A: I am a Project Coordinator, because “miracle worker” looked too presumptuous on my business card. My responsibilities range from developing new business to helping our customers understand the build-back process, providing estimates for scope of work, working with adjusters to agree on scope, invoicing and collections. A: My room. My wife and I have five kids, so any place that’s quiet. A: It means that we are all in this together. We are a growing family that carries the Cotton brand with pride and integrity. We believe that we can take on any challenge because of our internal support system. I can send out an email asking for help with a project and get back a dozen emails letting me know that someone is heading my way. A: I eat a bowl of ice cream every night: Ben & Jerry’s Bourbon Pecan Pie.